The Collaboration: MAC x Brooke Shields Collection | Top Beauty Blog in the Philippines covering Makeup Reviews, Swatches, Skincare and More! The world has never seen a beauty quite like Brooke Shields. With effortless grace and an inner radiance, Brooke is as iconic as her career-defining roles – from ethereal dream girl to castaway goddess, glamorous model-next-door to accomplished actress. 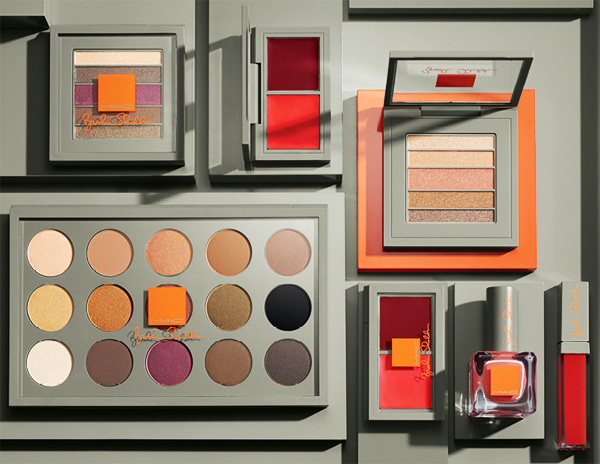 MAC partners with Ms. Shields to create a limited-edition colour collection of shades and finishes chosen by Brooke herself, inspired by her favourite looks for day and night – easy, modern and beautiful. 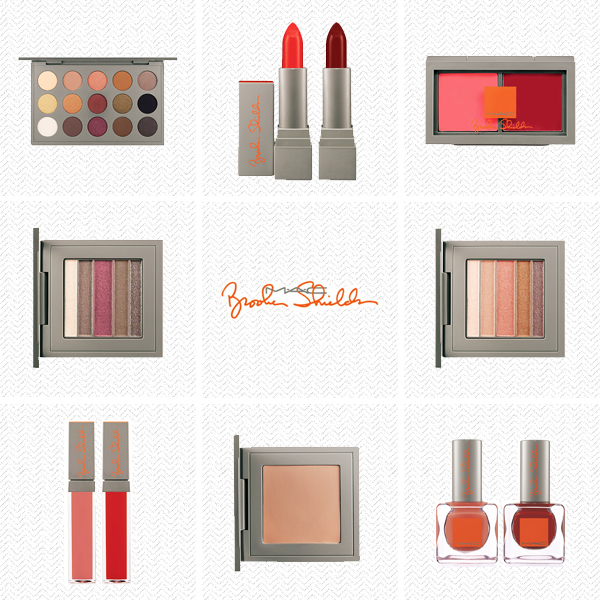 This limited-edition Beauty Icon collection is made all the more special with Brooke’s signature embossed on light grey packaging with brilliant orange accents. Our life-long romance with Brooke Shields is and always will be forever. Pretty check on my blog and have some time to read. :) thank you! wow the colelction looks amazing! I'm not a huge orange fan, but this looks so colorful. It's hard to resist.